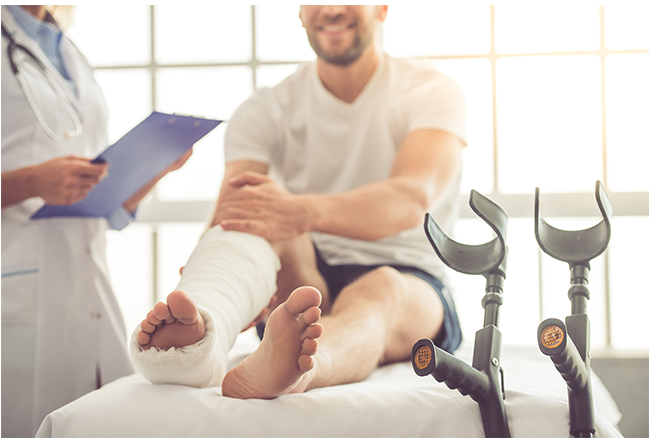 Orthopaedic Rehabilitation is a form of physical therapy that benefits a wide variety of conditions that result in loss of mobility ,pain and weakness. It is essential for proper recovery from many common injuries and surgeries, and should include careful assessment and one-on-one care. Our highly-trained therapists provide premium treatment and exercise prescription for every patient. 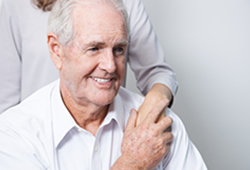 The most common physical effect of stroke is muscle weakness and having less control of an affected arm or leg. After a stroke, your brain has difficulty communicating with some of your muscles. To repair this communication, you need to activate the impaired muscles in order to retain your brain how to use them. Muscle activation exercises are designed to enhance the communication between your brain and your muscles. Sometimes called a slipped disk or a ruptured disk, a herniated disk occurs when some of the softer “jelly” pushes out through a tear in the tougher exterior. 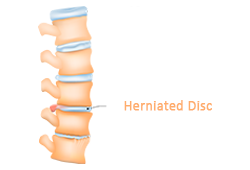 Aherniated disk can irritate nearby nerves and result in pain, numbness or weakness in an arm or leg. 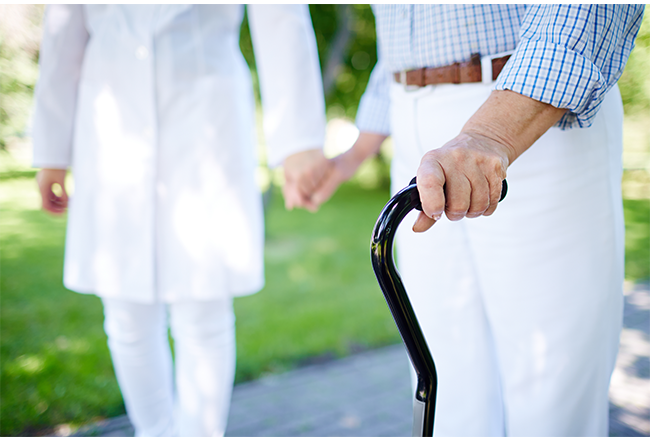 Maintaining physical activity is a very important component in the management of Parkinson’s disease and parkinsonism.This program aims to increase the patient’s ability to perform activities related to self-care, home management, community and work integration, along with leisure activities. Multiple sclerosis (MS) affects nerves in the brain and spinal cord, causing a wide range of symptoms including problems with muscle movement, balance, and vision. multiple sclerosis (MS) rehabilitation program aims to preserve and improve physical and mental abilities, as well as help you adapt to any change in functioning. While you spine houses all communication from your brain to every functioning organ in your body (the nervous system). 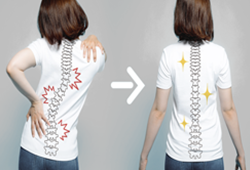 Your spine can be out of alignment from everyday life. Our Specialized programs and high technology machines can help you maintain your spine.